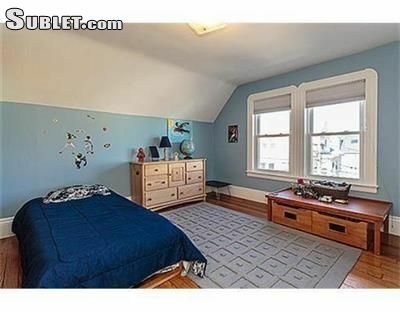 Sunny spacious 4 bedroom apartment. 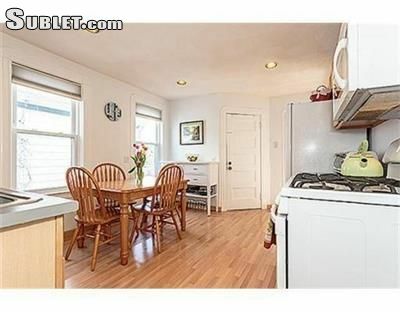 Sun porch, kitchen, living room and dining room. 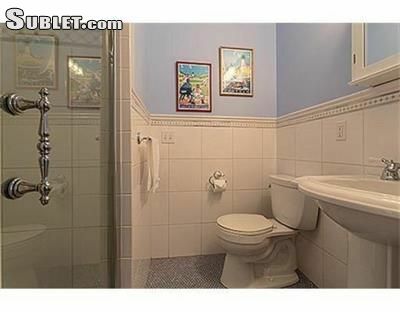 2 full bathrooms and in unit laundry. 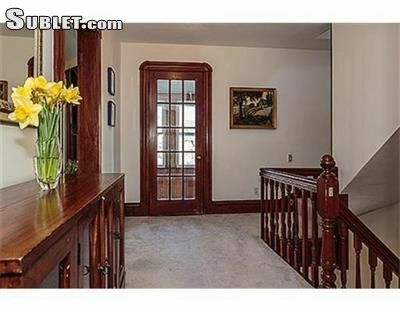 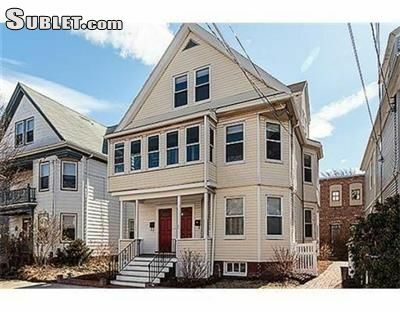 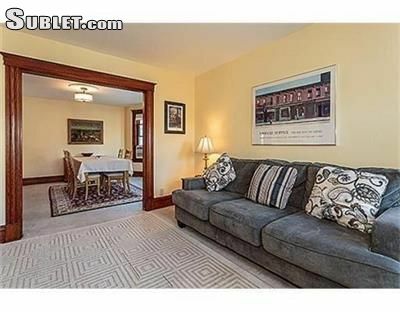 5 minute walk to T station and Davis Square. 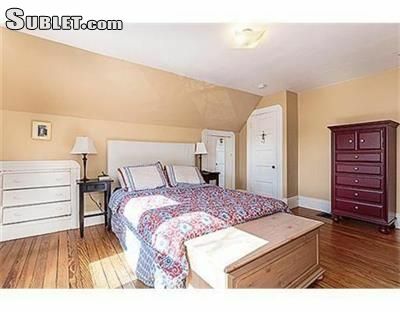 25 minute walk or 10 minute subway ride to Harvard Square.